These grilled zucchini rolls are filled with herbed goat cheese and kalamata. 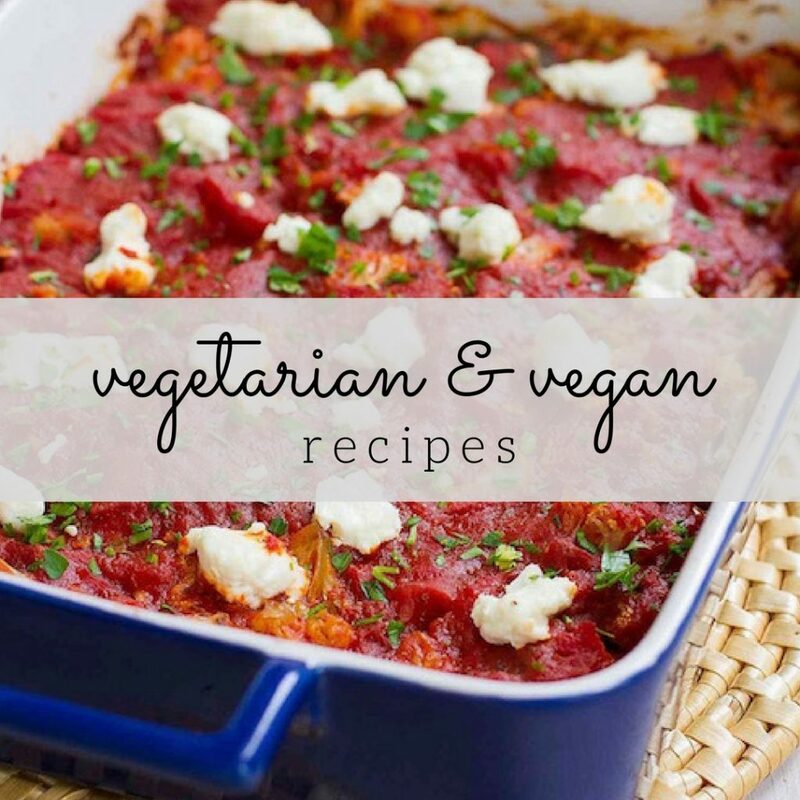 Quick, easy and the tastiest vegetarian appetizer! There are times when a recipe falls into place so beautifully that you think some greater force must be at work. It is as though a translucent vision of Julia Child, adorned with wings and a halo, floated into my kitchen, laid the ingredients gently in my arms and with a beatific smile, uttered her immortal words, “Bon Appetit!” It could happen. Divine inspiration struck with the sudden appearance of a massive zucchini in my garden. I swear it was not there yesterday. The herbed goat cheese arrived on my doorstep just a few days ago, sent by the generous people at the Ile de France Cheese company. The kalamata olives? Well, olives of all types take up permanent residency in my fridge, regularly replenished as my salt-obsessed palate plows through container after container. All that was left to do was grill the monstrous squash, mix together the tangy cheese and salty purple-black specimens, and incorporate it all into delectable little rolls. Serve a few of these as appetizers or for a light lunch, alongside a salad or bowl of soup. Heavenly. Using 1 large zucchini or 3 small ones, slice a strip lengthwise from the zucchini to expose the inside of the vegetable. Discard or reserve for another use. Cut the 2 ends from the zucchini to make straight edges. Cut the zucchini lengthwise into 1/2-inch strips. If using a large zucchini, cut each of these strips in half crosswise. This won’t be necessary with small zucchini. Brush both sides of the zucchini pieces liberally with olive oil. Season well with kosher salt and freshly ground black pepper. 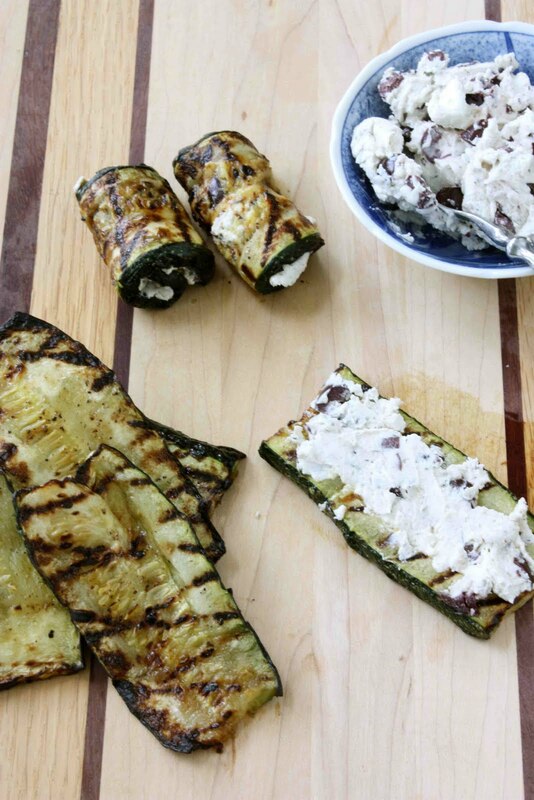 Lay the zucchini pieces on the grill at a 45-degree angle (for more attractive grill marks). Cook until the zucchini is very tender, but not mushy, about 3 minutes per side, moving the pieces during cooking to ensure even browning. Remove zucchini from the grill. Set a wire cooling rack on top of a bowl to give the cooling rack extra clearance from the counter. Drape the zucchini pieces on the rack to cool. This method will stop the zucchini from steaming will cooling. Place 3 1/2 ounces herbed goat cheese in a medium bowl. Roughly chop 1 1/2 ounces pitted kalamata olives (about 7 to 8 olives) and stir into the goat cheese. Slice a strip lengthwise from the zucchini to expose the inside of the vegetable. Discard or reserve for another use. Cut the 2 ends from the zucchini to make straight edges. Cut the zucchini lengthwise into 1/2-inch strips. If using a large zucchini, cut each of these strips in half crosswise. This won’t be necessary with small zucchini. What a coincidence – I made something almost exactly like this last weekend! I used ricotta and fresh mint inside, but same idea. I love this recipe! Zucchini's triple their size in hours! I've grilled and stuffed tons of them. But everything is better with cheese! These are delicious! Yes I would say this recipe has fallen into place. Looks like a perfect recipe! Love the sound of it. Oh I know I would be the only one in this house that would eat these but I really want to make them! We made a similar recipe…but used ricotta. I still need to post it:) Will try this one next! Erika, fresh mint would be lovely with the zucchini. Priscilla, my zucchini certainly seem to follow this growing rule! Bellini Valli & Kalyn – Thank you. Maria, I didn't mean to ignore your comment. We must have been typing at the same time. I'm looking forward to reading about your version. 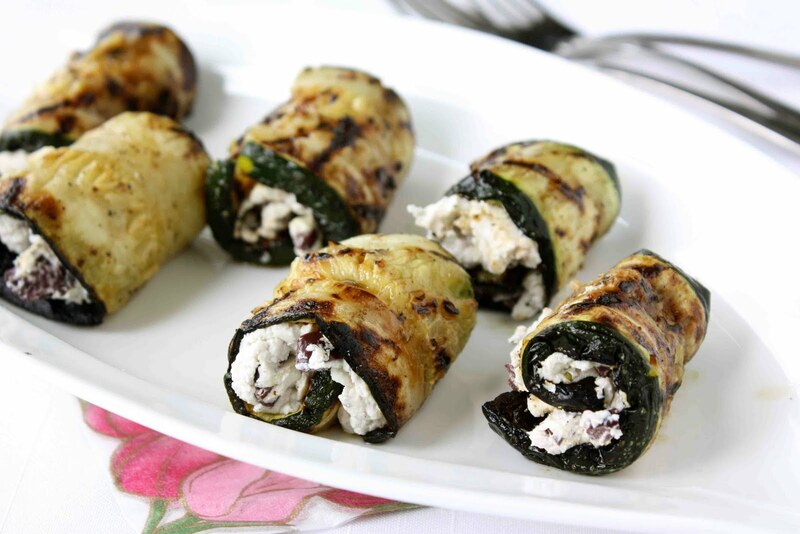 These Zucchini Rolls look heavenly. Glad you are able to use these beauties from your garden. Have you checked out the Summer Fest event? Zucchini is the produce of the week. Beautiful! I might add mint, and also some parsley, from the garden, just because I have it! What a great way to use the summer zucchini bounty. Love the ingredients and can't wait to try this! Great idea! I have the perfect zuchini, some leftover goat cheese from last night AND a ton of herbs… May top it with a bit of homemade pesto too… Thanks!!! Well done, Dara! I just love everything about this recipe, including the wonderful combination of ingredients and the flavor-enhancing cooking technique you've used. 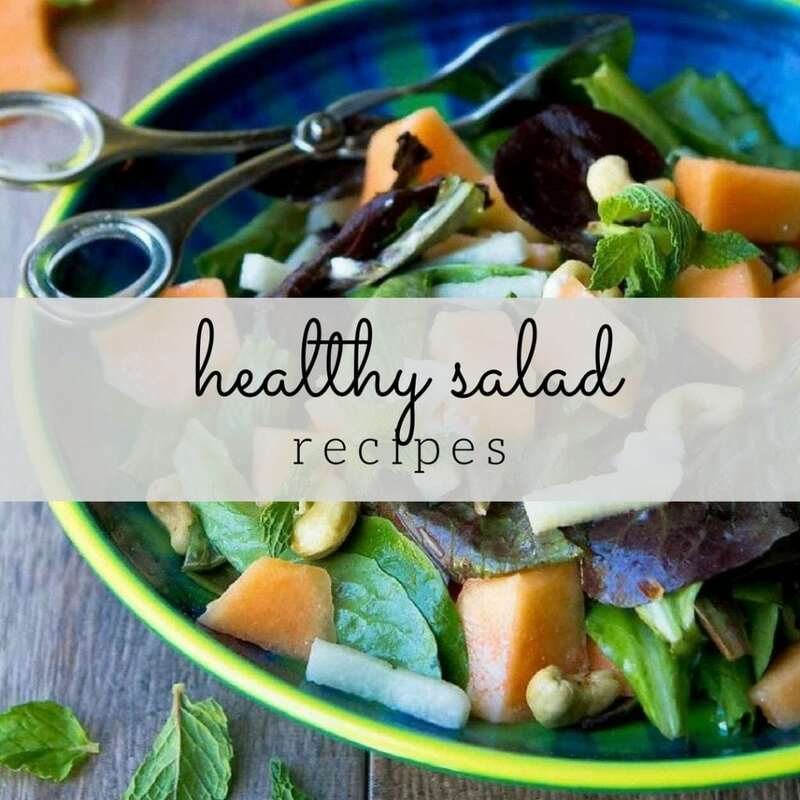 Great recipes look delicious and what a lovely blog with nice pic as well. Thank you so much for sharing..
Just look at how gorgeous those are! So beautiful and I am sure so delicious, too! 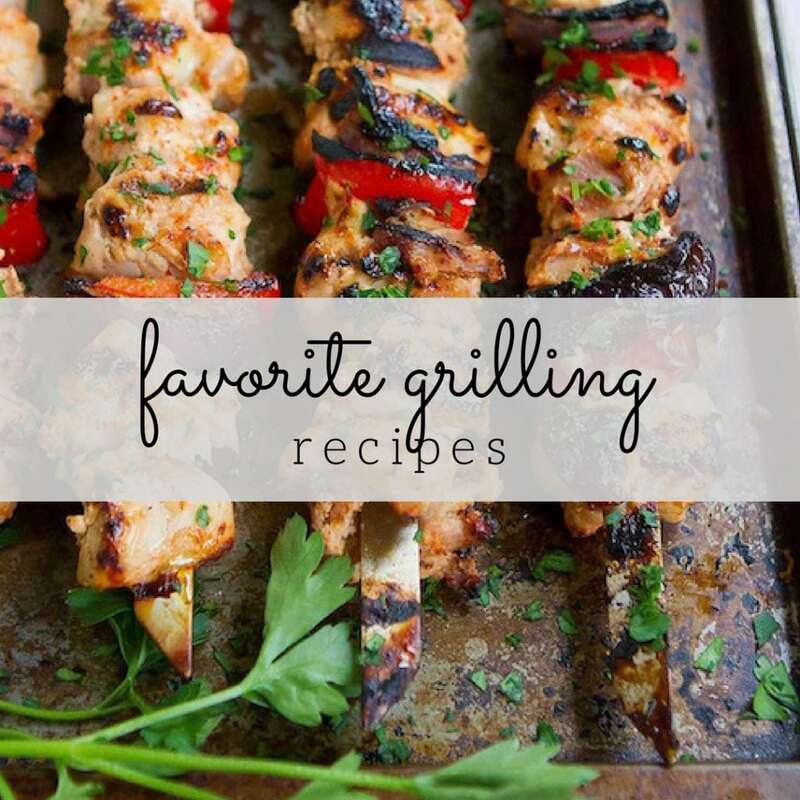 You've got some of my favorite flavors in this recipe- yum, yum, yum. My garden is full of zucchini this summer. This sounds, great. You can be sure, I'll try it. Your photos are beautiful! I'm lucky (I guess) that I don't need to grow zucchini myself because my neighbor is always so generous — this will be the first new (to me) zucchini recipe I try! Looks great. Thanks. Great way to share zucchini and your summer harvest. The roll ups look so inviting. That has to be one of my favorite ways to enjoy zucchini and eggplant. This is so lovely Dara – I will definitely fix these one day soon. What's not to love! There is so much beautiful zucchini at the markets, this sounds like a delicious way to use it! Oh, your recipes always have such artful appeal! I love these! Wow, these look wonderful! What a great summer snack! Thanks Dara for reminding me of a lot lost 'friend'. I loved them back in 2002 and I loved them in 2010. Great to read your blog. Here is my Food Day Canada post on the zucchini rolls! Oooh I love these zucchini rolls! 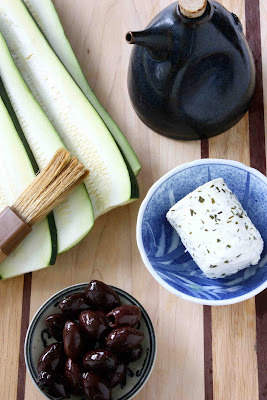 I had something similar (zucchini & goat cheese appetizer) last summer, and it was fabulous! The creamy goat cheese would go so well with the roasted eggplant! 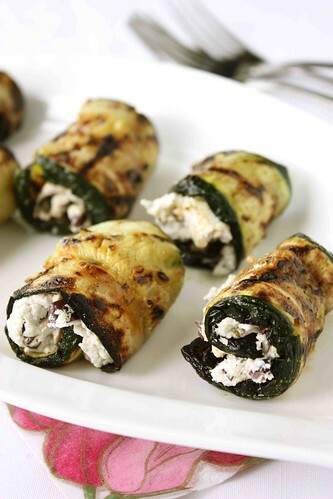 Wow, you made it so easy to make this zucchini rolls with cheese. I think it will be perfect finger food for small gathering! I am going to try these this coming weekend. This looks delicious! Your photographs are beautiful as well! I've recently launched my own blog, I'd love for you to check it out and let me know what you think! 🙂 http://www.prettygoodfood.com Thanks and Happy Cooking! I love the cheese that you used for this recipe. Something new and unusual. wow! I love kalamata olives and goat cheese. I've made something similar with eggplant. Next time I will make some out of eggplant and some out of zucchini.. It is my first time on your blog and after checking out a few recipes, I will be back.. Great blog! Thank you for this recipe, Tara! I made them yesterday afternoon and blogged about them last night. They’re so delicious! Easy enough for an afternoon snack and elegant enough for company. We’ll be enjoying these all season long! I will be making this recipe tomorrow — can’t wait! Where did you get your awesome ceramic olive oil jug? Is this something you can make ahead? I’m thinking of making these tonight and bringing them to book club tomorrow. Fantastic site. A lot of helpful info here. I’m sending it to a few pals ans also sharing in delicious. And naturally, thank you to your sweat! I just found this on pinterest yesterday and made them with dinner tonight – AMAZING. Thank you so much! The hardest part about these was not eating each one as I made them. Thanks, Maura. I’m so glad that you enjoyed them! You are inspiring me to make this again tomorrow night. I’m so glad to hear that, Cathy! These rolls are a favorite here, too. just saw this on Pinterest. . perfect recipe for today! thanks for sharing!